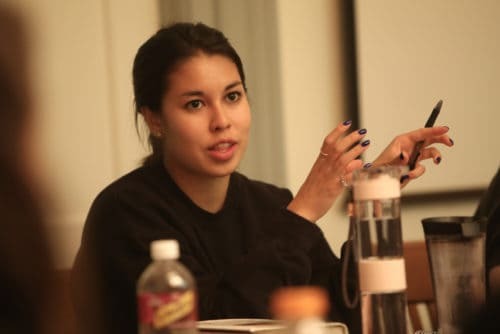 Admission to Trinity is an invitation to connect—with our campus and urban communities, with the world at large, and with yourself. At Trinity, we are daring and entrepreneurial, a diverse community of thinkers and doers who prize passion, perseverance, and ingenuity. We believe in transcending boundaries and staying true to ourselves. Our students have the power to transform the world. Are you ready to join our community? Welcome Class of 2023! 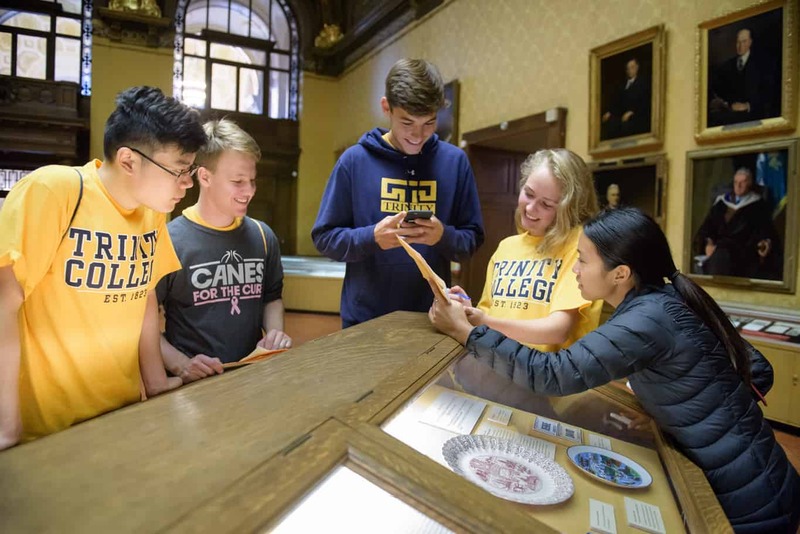 Visit the Admitted Students site for special spring visit information and to find out more about what life is like at Trinity College. Discover what it’s like to be a bold, independent thinker who leads a transformative life. 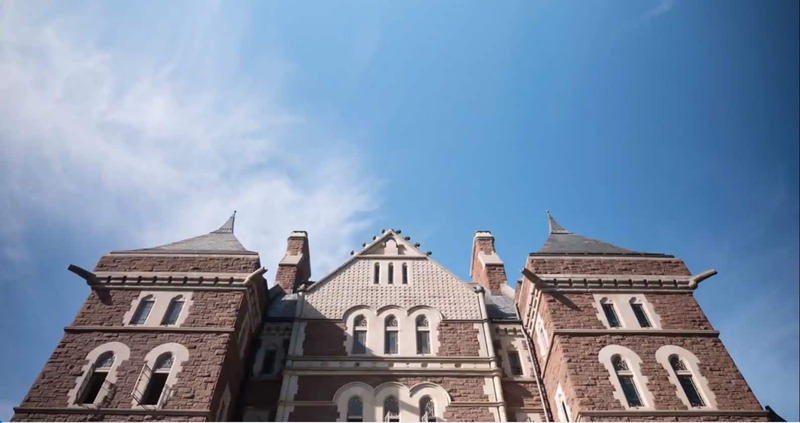 Earn your master’s at Trinity and become an agile leader and thoughtful innovator in your workplace and community. We don’t want anything to stand in the way of a Trinity education. We are committed to meeting the full, calculated need of every student. From rigorous academics to finding his home in campus life, Deshawn reflects on how Trinity has come to feel like home. 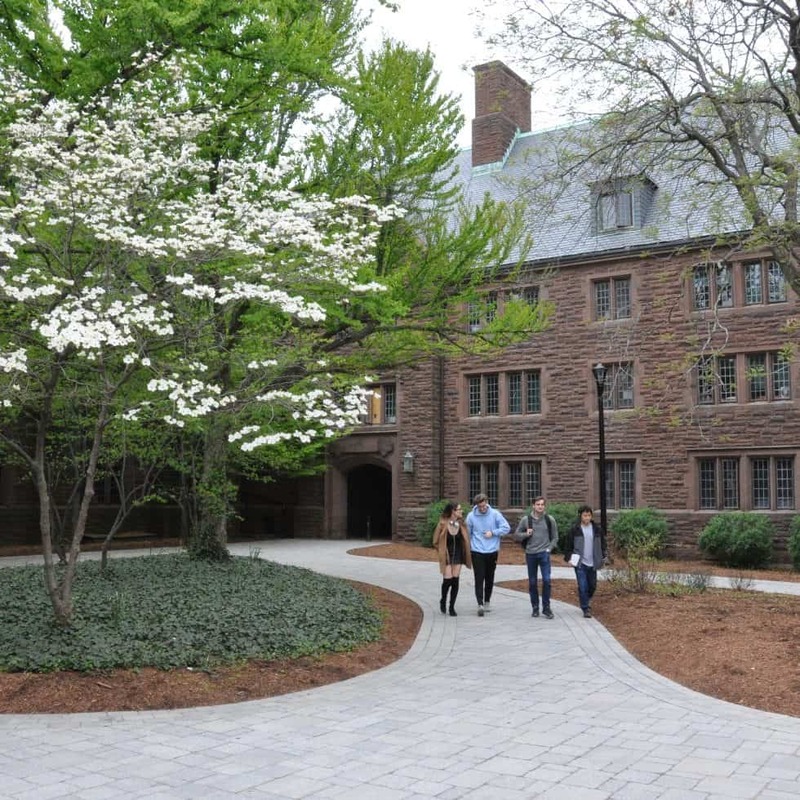 Spring Visits are perfect to help you see yourself at Trinity. 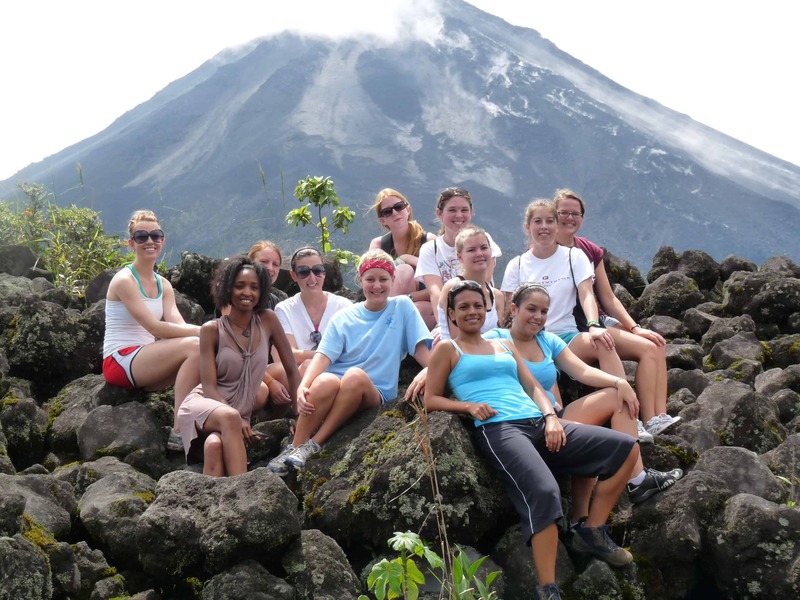 Global Start gives you the chance to begin your time at Trinity with an adventure abroad in Costa Rica.